If you are planning a crowdfunding project, I hope you find this series of posts interesting and informative as I share my experiences from my first and current project. I am currently writing a book ‘Would You Marry A Farmer?’ which is best described as a funny social history of Irish farming complete with plenty of tips for anyone considering jumping over the brush with a farmer. With only 4 days to go, it”s certainly going to be interesting as I still have to achieve 49%. I recently read about a successfully completed project (also for a self published book) which had 70% to achieve with 24 hours to go and she made it. The £25 pledge was the most popular but I guess the four pledges of £500 was what made it succeed. I don’t think I’d want that pressure but I do think the message is to stick with it. It’s very easy to think that it’s not going to work and throw in the towel but it’s not finished until the last second so keep working at it. As with anything, it’s often determination that wins out in the end. I created two sets of slides for slideshare. I often get good traffic on various slides I upload there so it’s a bit of an experiment really. I’ll let you know later in the week how they perform. I created two new rewards this week but can only add them in the ‘updates’ part. One was aimed at those from abroad who are pre-ordering a book for €25 and all pledgers over that amount will receive an extra ebook of my favourite six recipes including my very secret and coveted biscuit cake recipe. The second is a free sidebar ad on my website for a year for all rewards of €100 and over – the thinking behind it is that dating websites (‘Marry a farmer’ is a common keyword in the organic searches) and businesses wishing to target those interested in farming and food production. There was quite a lull the last week and apparently this is quite common – it doesn’t stop one getting worried though! 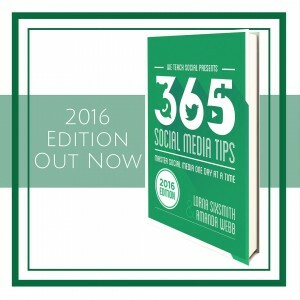 Twitter is still the main winner in terms of achieving the most pledges. People are already online and it’s a simple click through to the site. It’s easy for people to get to know you too as it’s all about conversations. I did try being a little cheeky and tweeted a few people who have influence and are ‘in the zone’ but nothing happening so far. Time will tell but most pledges are coming from those who have chatted to me on twitter. Facebook – the crowdfunding campaign has been getting lots of shares on facebook and the number of fans on my facebook page has increased. I’m generally putting up two or three updates a day on that page – one is about the campaign and the others are about farming. LinkedIn – in my last post I mentioned that I was going to contact some of my connections on LinkedIn. As someone who hates hard sales, I found this difficult to do and I have to admit I actually did very few. Time will tell as to whether they will pledge or not. 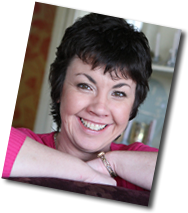 Event – I was at a Carlow business networking event on Wednesday evening with over 200 people there. I was asked if I’d like to create a flyer for the event, which I did so each person received one. The speaker also told people about it. However, time will tell as to the success. It is difficult to get a good response when people have to move from an offline event to prompting them to go online and pledge. I’ve just noticed a reminder has just been posted on their facebook page so those planning to pledge will have a handy link to do just that. People in Ireland do tend to leave things until the last minute. There is a general attitude of ‘Yes, I must do that’, and I know I’m guilty of it myself and always have to set myself deadlines. Will the deadline of Wednesday at mid-day be enough to prompt people to pledge? I’m amused by people asking what I’ll do if it doesn’t work out. The truth is while there are various options available, I’m not going to consider any until the crowdfunding campaign is over. Partly because I feel I have to stay positive and focused and partly because I’d leave any decisions until I’ve had time to reflect and consider. If you would like to pledge, please do so here. If you would like to book one of our We Teach Social online courses, it would be great if you could do so by pledging and we will then contact you to see which course you would like to do. We’re currently planning a variety of courses for the Autumn Term (will be available to view from 15 August) which will include facebook competitions, google +, more Pinterest courses, more blogging courses, Advanced Twitter, Facebook advertising and more. Have you any crowdfunding tips to add? 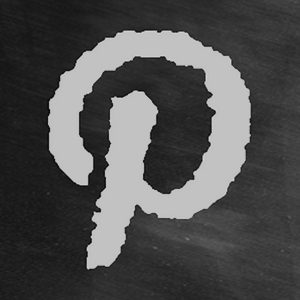 ‹ Pinterest Tutorial – What Is PinAlerts & How Does It Work? 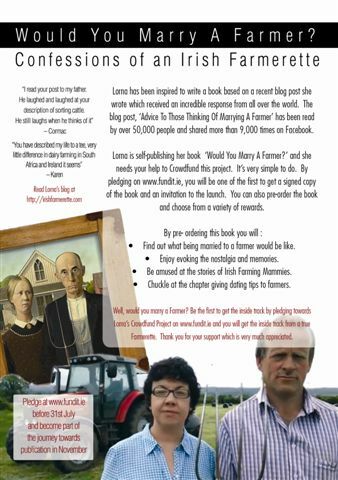 Lorna, I’m just in awe of your stamina, you deserve the few pledges of Eur500 and I’m sure you could cope with the pressure that’d entail!